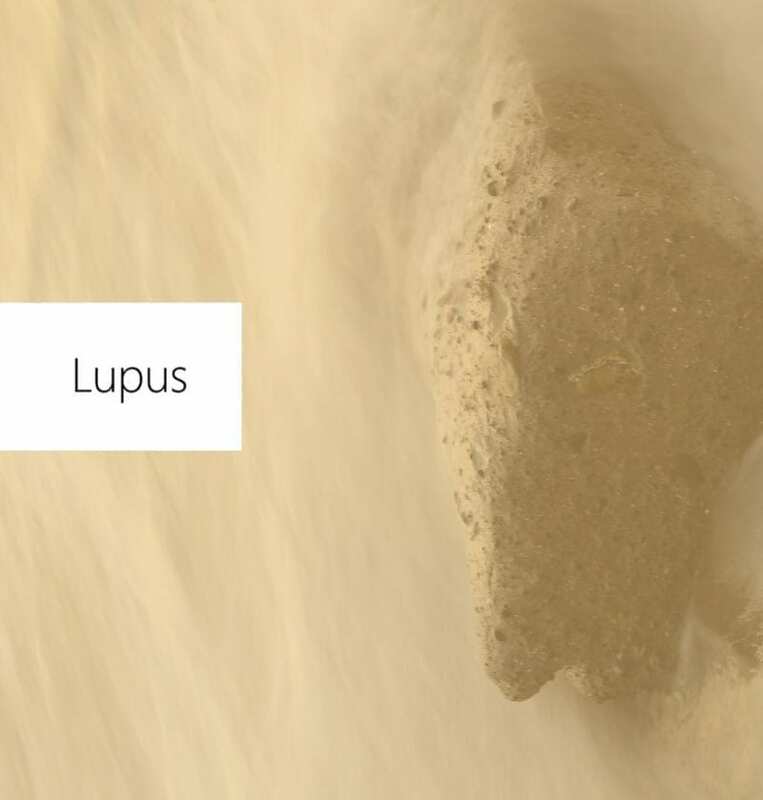 32 year old female with history of lupus diagnosed in 2014. She initially broke out with a rash and had scarring in her chest, and was also losing her hair. She was fatigued easily and had leg swelling at times. She received 2 cell therapy sessions 2 weeks apart. She reported feeling “great” after the infusions. When she went back to her rheumatologist 1 month later for a checkup, she no longer had active lupus markers, and her previously elevated liver enzymes also returned to normal levels. She also noticed a whole new layer of hair about 3-4 inches long growing out, which she was thrilled about.